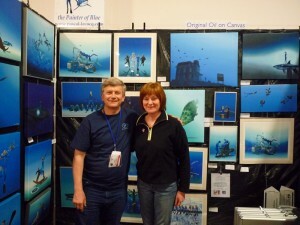 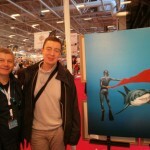 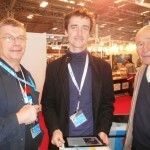 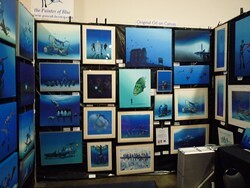 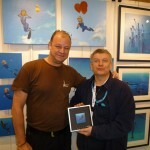 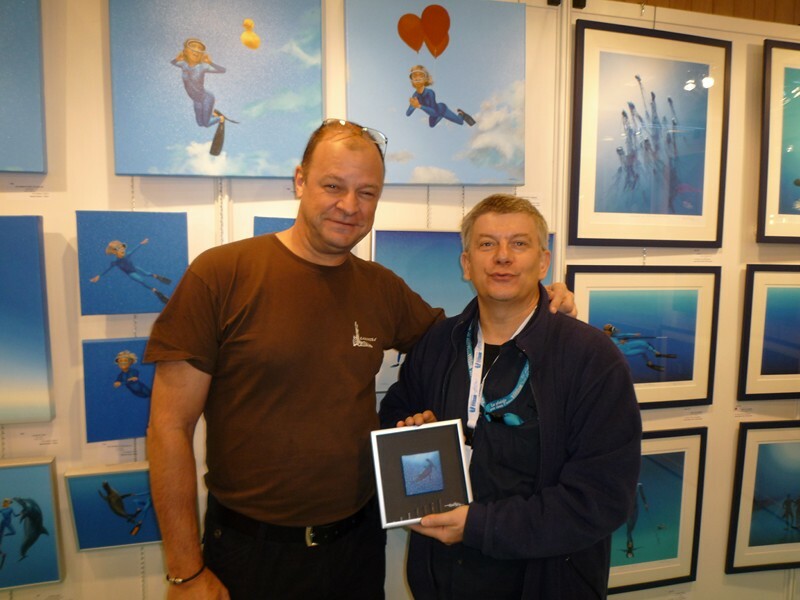 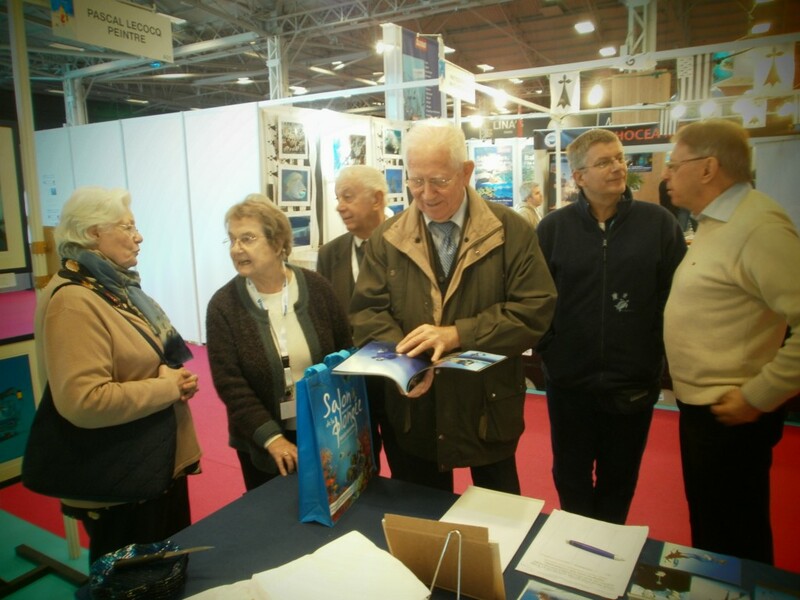 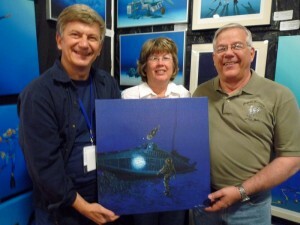 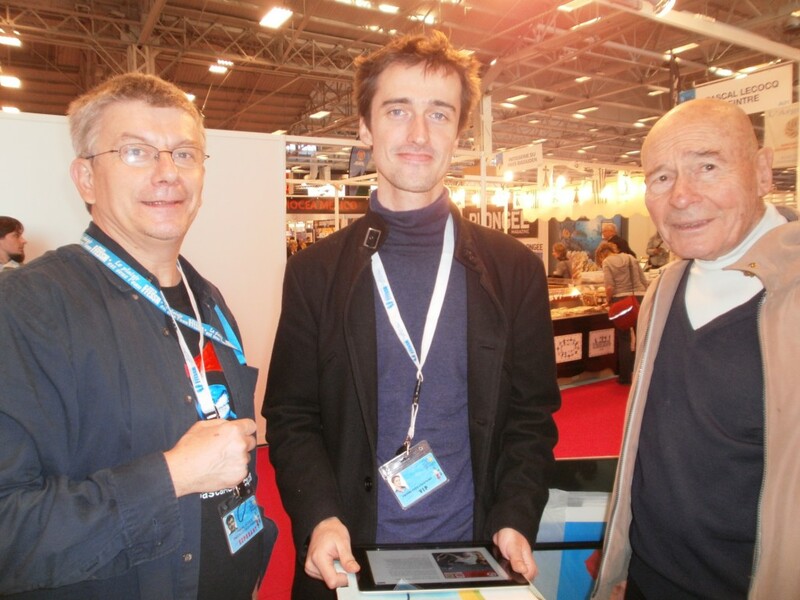 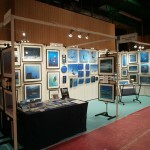 PASCAL LECOCQ The Painter of Blue ® - Tag Archive for "Pierre-Yves Cousteau"
All new paintings and reproductions! 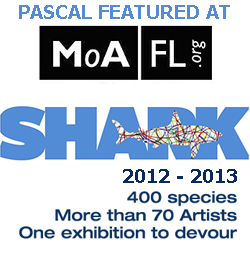 70 pieces on display, celebrating 35 years of exhibitions. 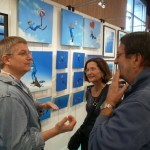 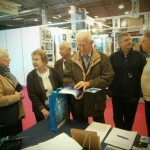 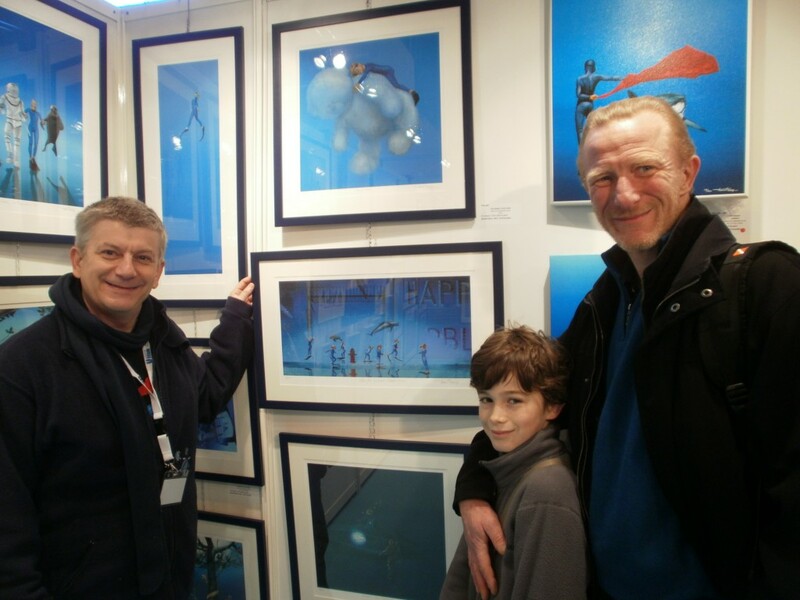 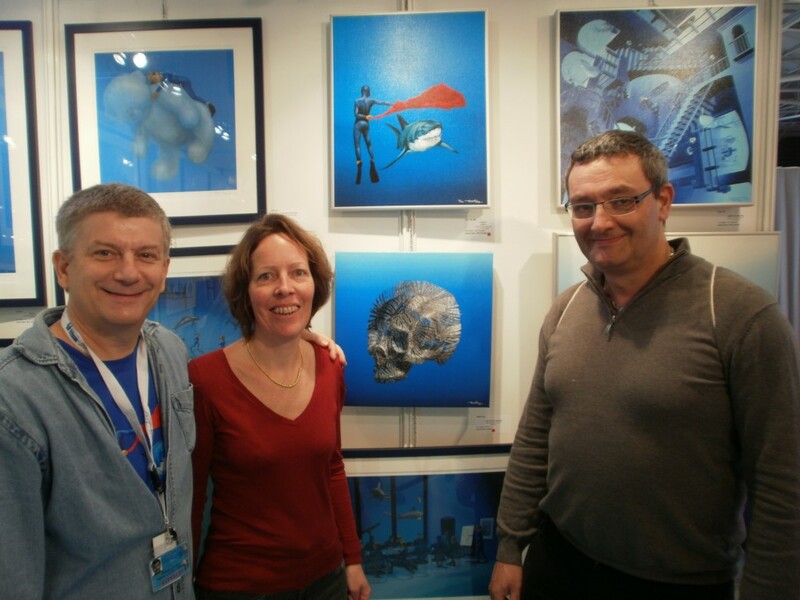 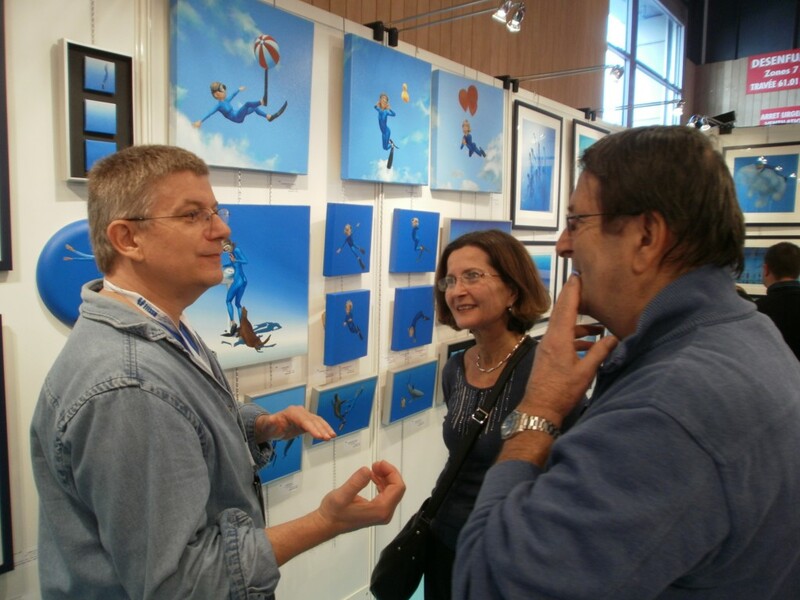 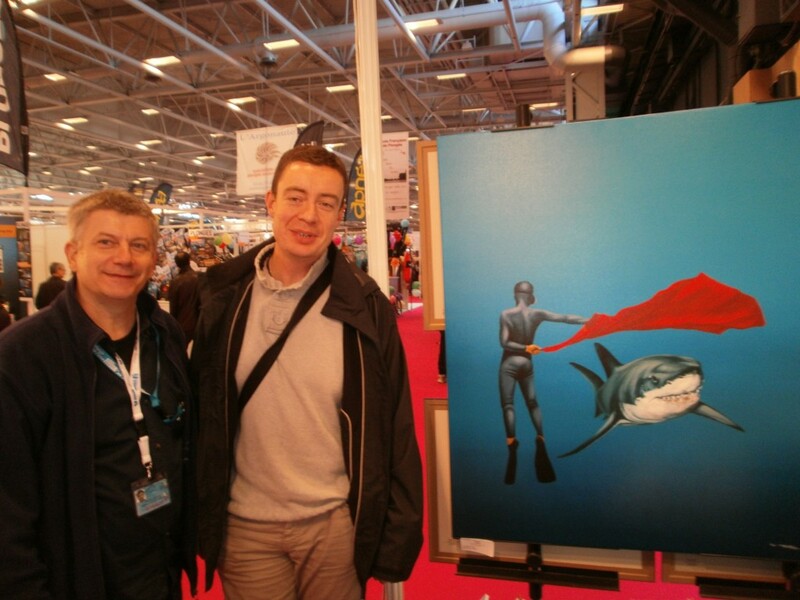 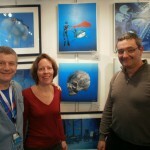 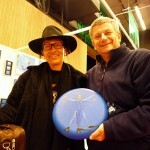 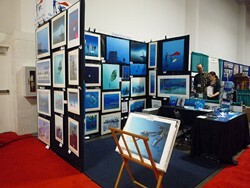 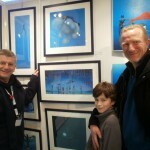 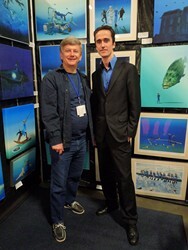 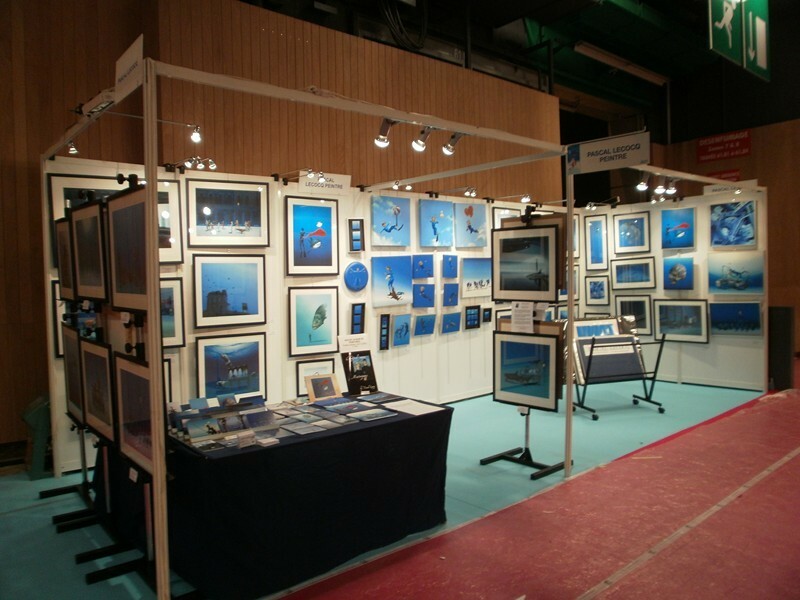 11th exhibition by Pascal Lecocq. 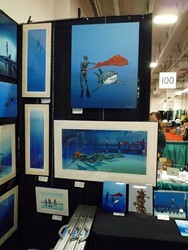 Home Posts tagged "Pierre-Yves Cousteau"